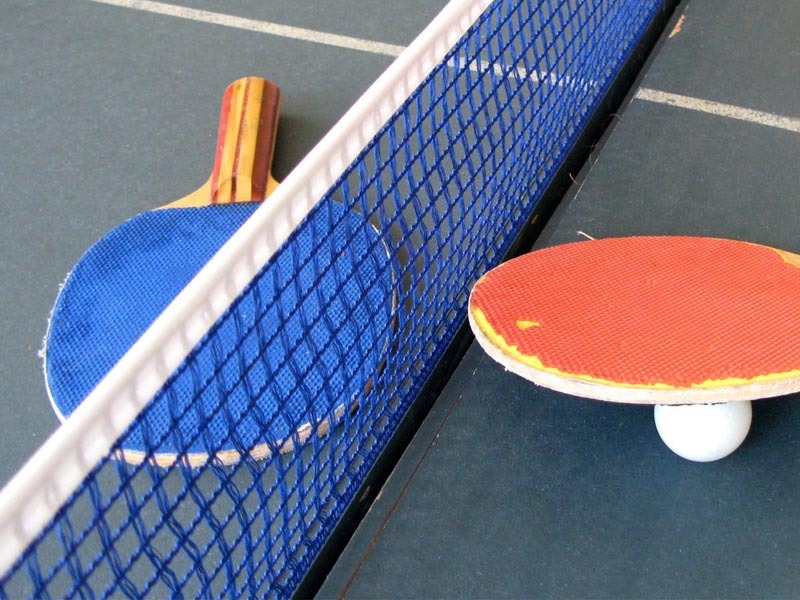 Give your heart and eye-hand coordination a workout with table tennis. This event meets weekly on Saturday evenings through August 18. There is no charge for the ISU community. A $10.00 charge for non-ISU community.